Older homes can be a lot of fun. They have character and they allow you to put some personal style into an older space. Plus, they have that unique history behind them and a sense of having been around for a while. However, nothing lasts forever and if you want your home to stick around for many more years, you might have to do something with Fallbrook, CA replacement windows. Old windows are often not very efficient, and they can have a lot of other issues as well. 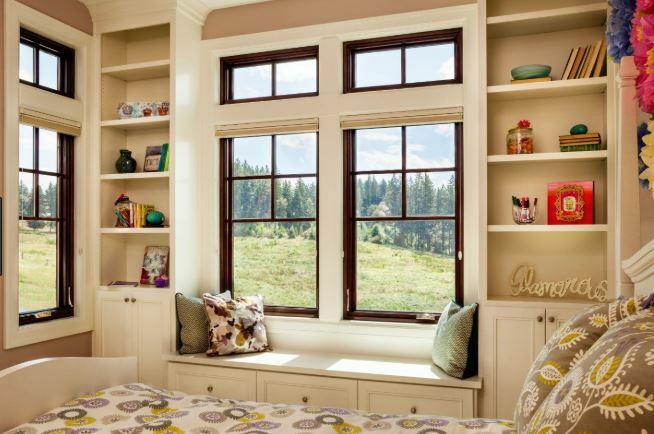 Here’s what you need to know about old windows. Most older windows are made from wood materials, which insulates a home well, but eventually, it can have issues with water. If the frames weren’t maintained well over the years, who knows what all is going on with them. You can tell they’re warped by looking at them or by the fact that they don’t open or close well. You can see rot by pushing around on the frames. If your finger finds a soft spot, the frames are rotting. There’s nothing you can do to fix those things. You just have to replace the windows. Have you ever gone outside in a cold wind wearing just a long-sleeved t-shirt? It’s just not enough. The same can be said about single pane glass. It doesn’t protect your home from the cold winds, and it doesn’t keep the hot humidity out, either. 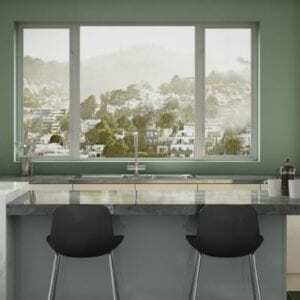 Windows today are made from at least double pane glass and some even have triple pane options. 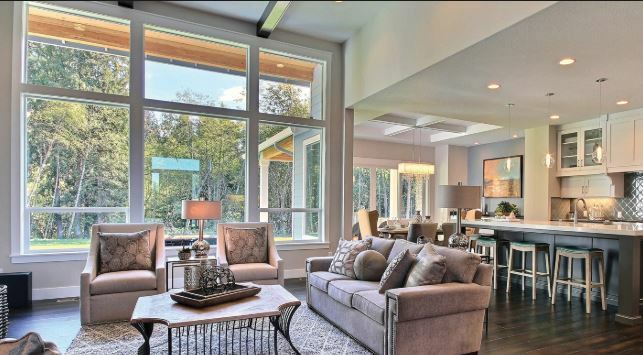 When you get new windows, you are doing a huge thing for your home’s insulation and efficiency. 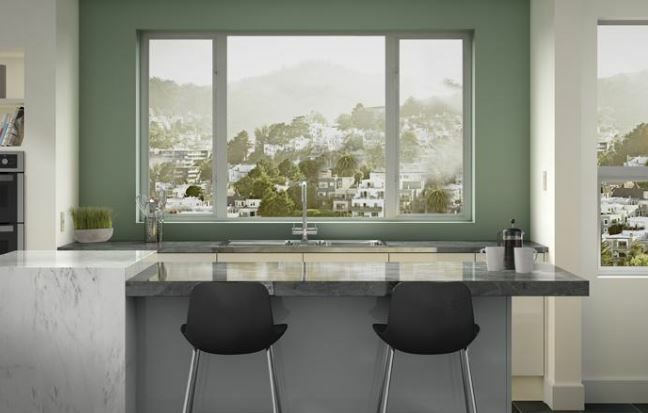 The double pane glass will more than double your home’s efficiency and they will lower your bills quite a bit as well. You don’t want to have an older home that shows its age. You want something that looks like it has held up well over the years. 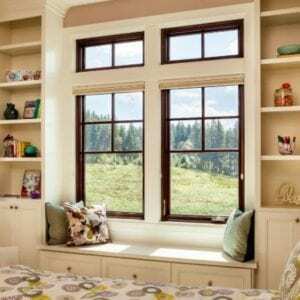 Give your home a facelift with replacement windows. You can get new windows that fit into the style of your older home so it won’t look too hodge podge. Instead, it’ll look refreshed and ready for more decades with your family. The curb appeal means a lot to you now, but also to your family in the future if you try to sell the home. 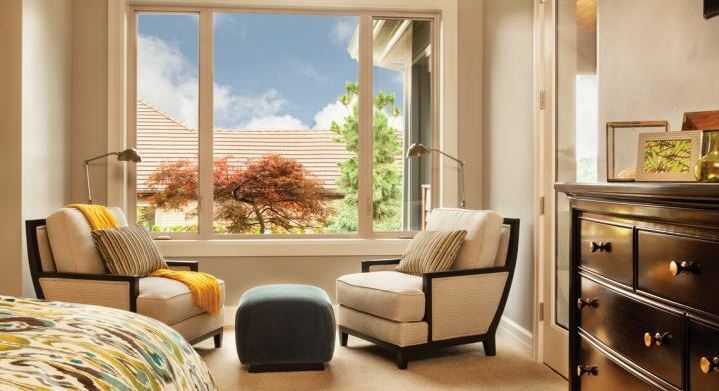 If you’ve noticed that your old windows are positively falling apart, contact Andy’s Glass & Window Company to ask about options for Fallbrook, CA replacement windows. You can find us in our showroom at 25751 Jefferson Ave Murrieta, CA 92562 where we can show you examples and explain ratings labels. Or you can call us at (951) 677-7421 to ask questions or to set up a free consultation appointment. You can also start your research online at our website. We’re located at https://www.andysglass.com/ and we look forward to connecting with you and your project soon.